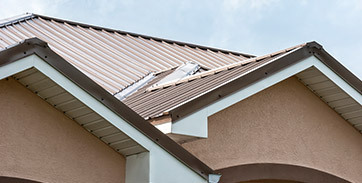 What are your roofing needs? “My wife and I were very impressed with your construction consultant, Tom. He is a very nice guy and he is friendly. We think he is a real asset to your company. 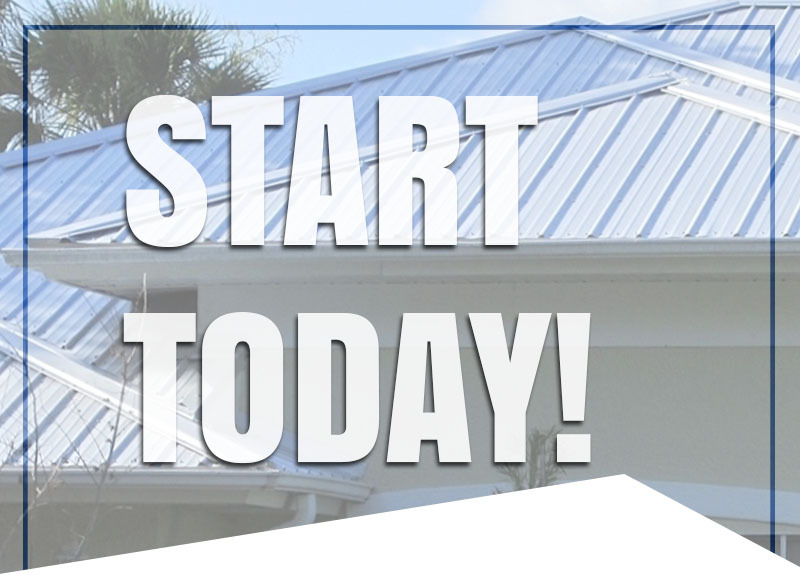 Your company recently put up a new roof on our house and we are pleased with it and your crew.” – Bill and Maura M.
Want A PERMANENT Roof, But Can’t Get Metal? 1555 N. Harbor City Blvd. ©2019 Hippo Roofing LLC. Do Not Copy. All Rights Reserved. *Contact us for details and estimates. Warranty information provided upon request.